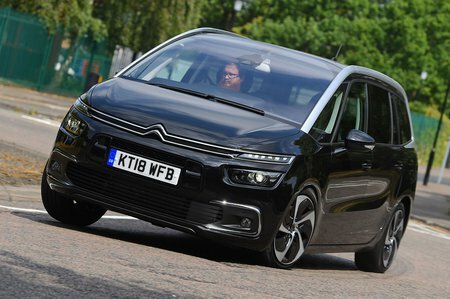 Citroën Grand C4 Spacetourer 1.2 PureTech 130 Feel 5dr 2019 Review | What Car? What Car? will save you at least £3,929, but our approved dealers could save you even more. Everything Touch Edition has, plus a huge 12.0in driver display, sat-nav and front parking sensors. We reckon it's the best compromise between equipment and value for money. This turbocharged petrol engine is punchy from low revs, as well as smooth. However, the diesels make more sense unless your annual mileage is low.